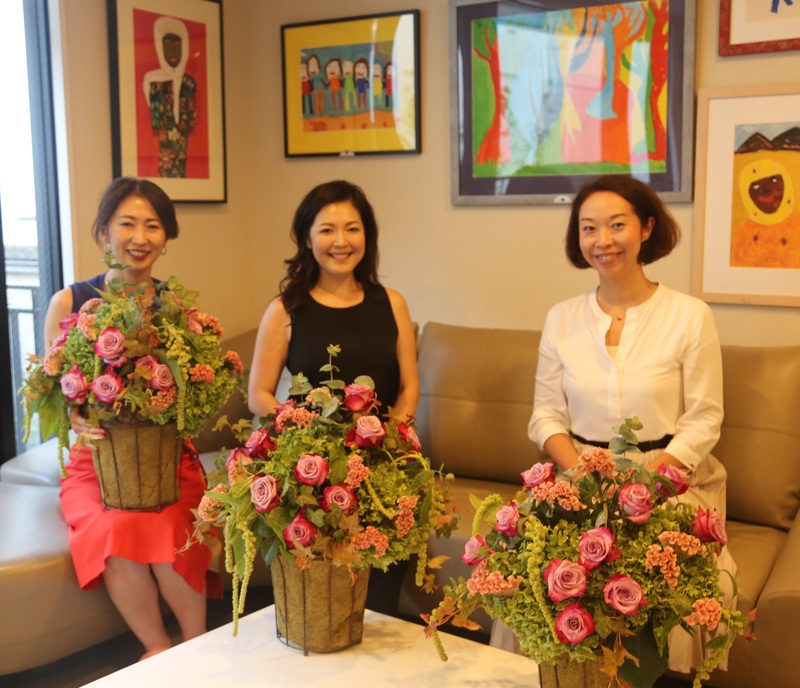 Monthly charity flower lesson lectured by Ms. Naoko Masuda was held at KIDS EARTH FUND office. 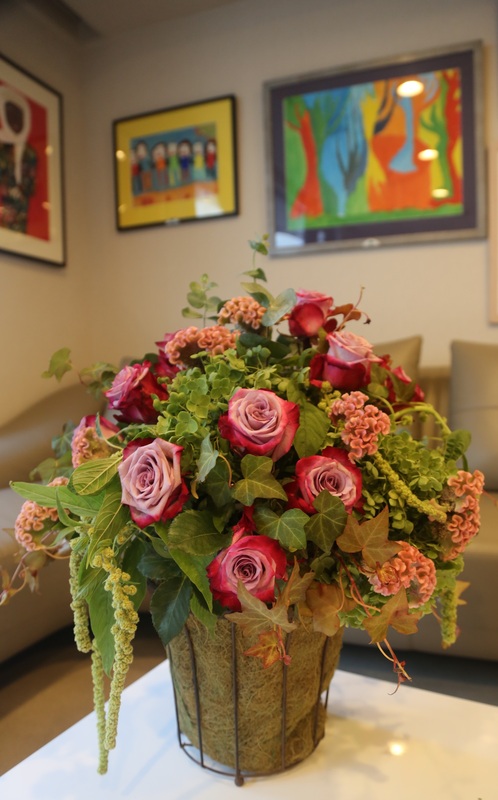 Roses and Eucalyptus fragrance fill the air, autum flower arrangement becomes such a lovely interior. 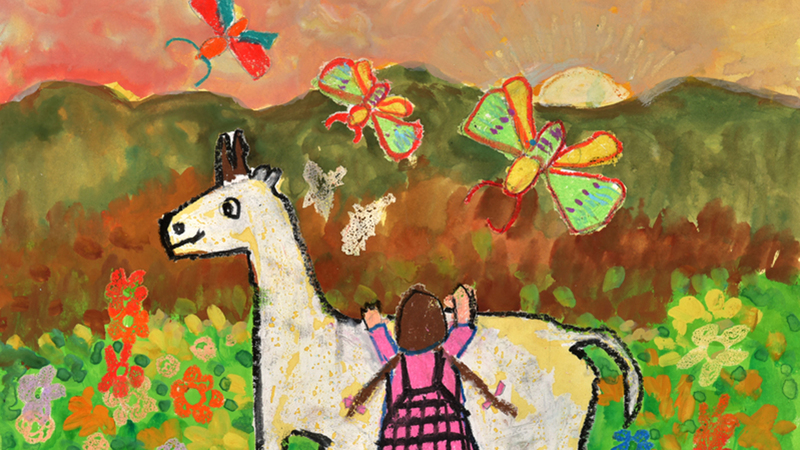 Part of lesson fee is donated to KIDS EARTH FUND.